Another new concept to premiere at this year's packed Tokyo Motor Show is something that could pique interests of our own market. 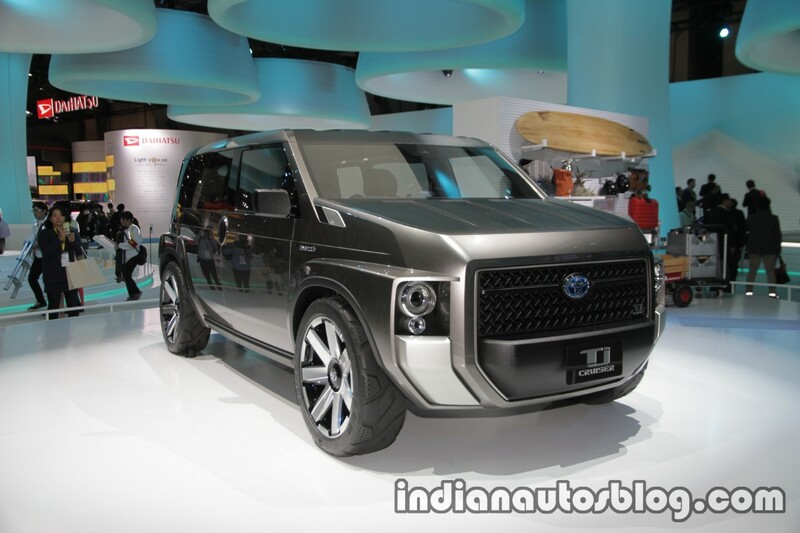 It's called the Toyota Tj Cruiser concept, a boxy MPV fused with tough visual characteristics of an SUV. Toyota says that Tj stands for “toolbox” and “joy". Unlike the recently discontinued FJ Cruiser, the Tj cruiser previews a crossover emphasizes utility over off-road capability. According to Toyota, the hood, roof, and fenders use materials (with special coating) that resist scratches and dirt. The concept measures 4,300 mm long, 1,775 mm wide, 1,620 high and has a wheelbase of 2,750 mm. 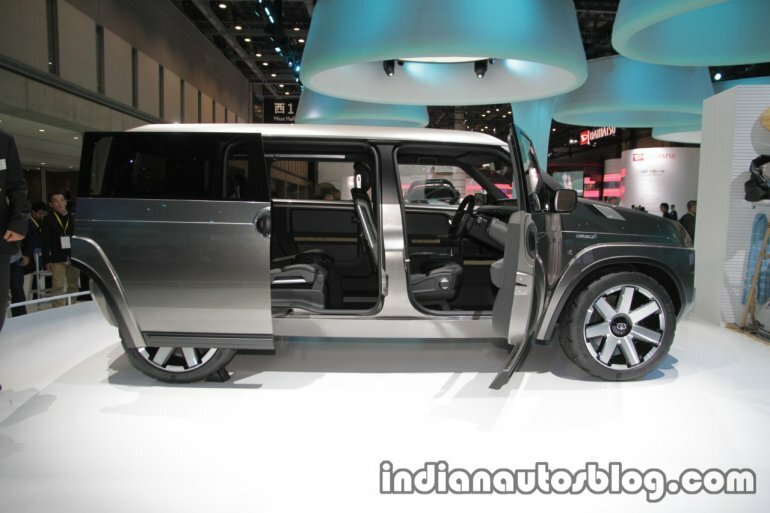 Inside, the Tj Cruiser concept has front and rear passenger seats that can be reclined completely flat for storing items up to 3 meters in length, numerous tie-down points to enable easy anchoring of items, and a large opening of the back door for easy loading and unloading. The styling complements the boxy exterior, and has a few high tech kit we could eventually find in the production model. The Tj Cruiser is based on the modular Toyota New Global Architecture (TNGA) platform that currently underpins the Toyota Camry, C-HR, and Prius. It's powered by a hybrid system that combines a 2.0L 4-cyl engine with an electric motor, and can be had in both front-wheel drive or all-wheel drive variants.